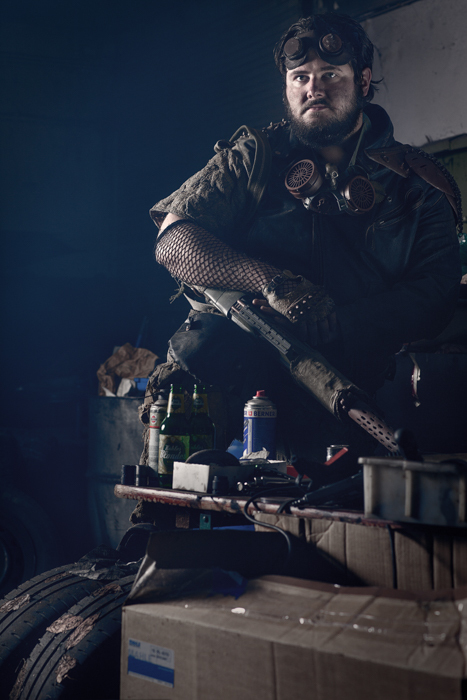 dystopian shooting | Michael Seidl. 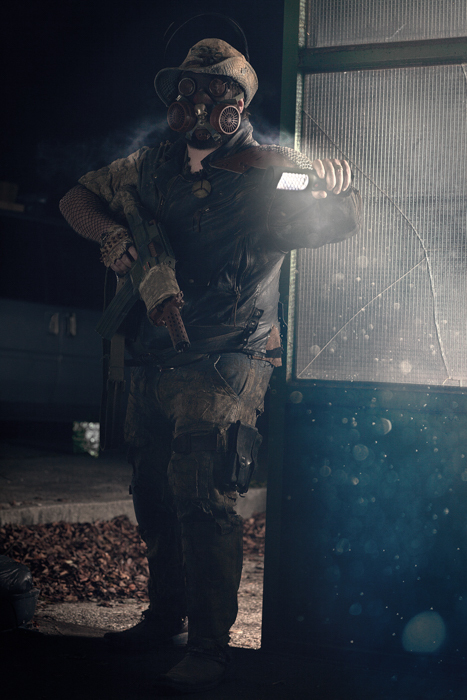 Portfolio. 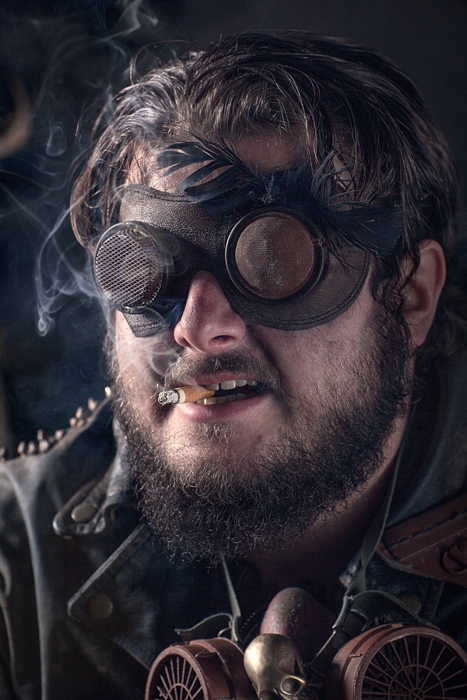 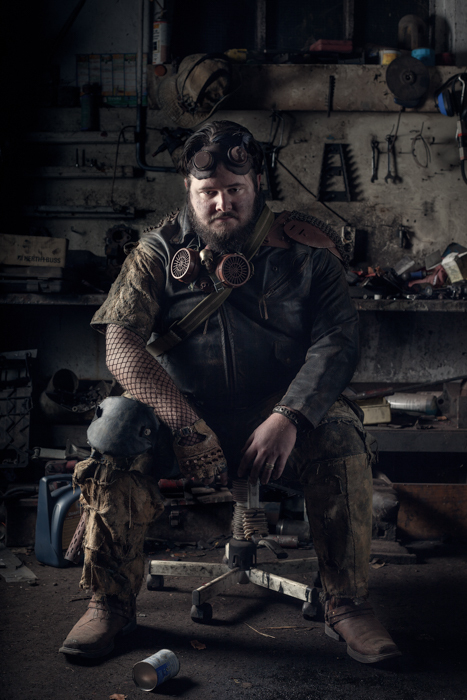 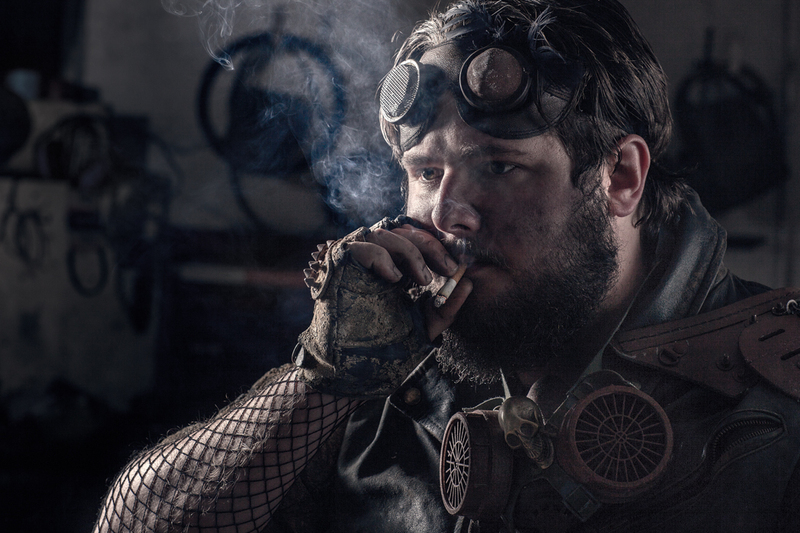 shooting with Alexander Bandat and his great, self made post apocalyptical equipment.